Felix Doubront put in some serious offseason miles after October’s World Series win, working on improving his mechanics and ramping up his training regimen — and the Red Sox are taking notice. On Monday, manager John Farrell announced the likely order of his 2014 regular-season starting rotation and the Venezuelan southpaw got a vote of confidence from the skipper when he was promoted from his usual fourth- or fifth-seat role in the rotation up to third man on the mound after Jon Lester and John Lackey. He’ll be followed by Jake Peavy and what could be a deadly fifth starter in Clay Buchholz, if Buchholz can capture the same sort of lightning in a bottle he exhibited in the first half of 2013 before neck and shoulder issues sidelined him for three months. 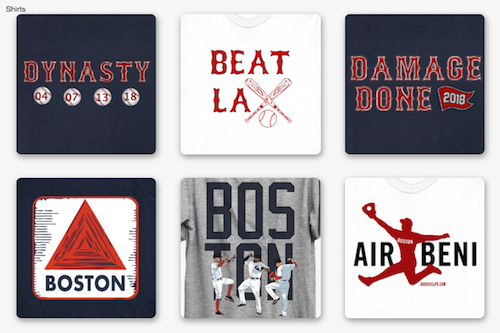 In his spring debut last week, Doubront tossed two shutout innings against Baltimore, allowing only one hit, walking none and striking out three in Boston’s 8-6 win. Five days later, he went four frames and gave up two hits while walking none and striking out another three hitters. 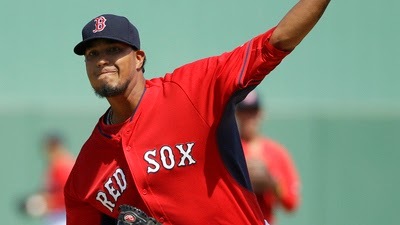 On Wednesday this week, Doubront took the mound with the PawSox AAA team to take on Minnesota Twins prospects and went 4.2 innings, giving up two runs on three hits and striking out four. Most importantly, he threw 51 of 78 pitches for strikes. Doubront said he’s been focusing on trying to quicken his hands in the offseason and during spring training, which has helped improve his control on the mound. Doubront went 11-6 with a 4.32 ERA last season and was also solid for the Sox in a bullpen role during the postseason in 2013, tossing seven innings over four games and allowing only one run on three hits while walking three and striking out four. The lefty is aiming to get 30 regular-season starts and 200 innings under his belt this season for the first time since making his major-league debut in 2010. 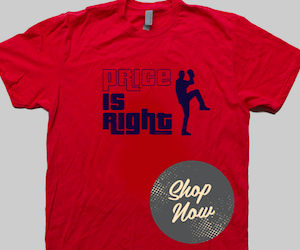 In his first full year with the big-league team in 2012 he started 29 games and threw 161 innings. Last year, he made 27 starts and logged 162.1 innings. Like Farrell, Red Sox pitching coach Juan Nieves has been impressed by Doubront’s conditioning and readiness this spring. Doubront is next slated to pitch against the Yankees in Tampa Bay on Tuesday.